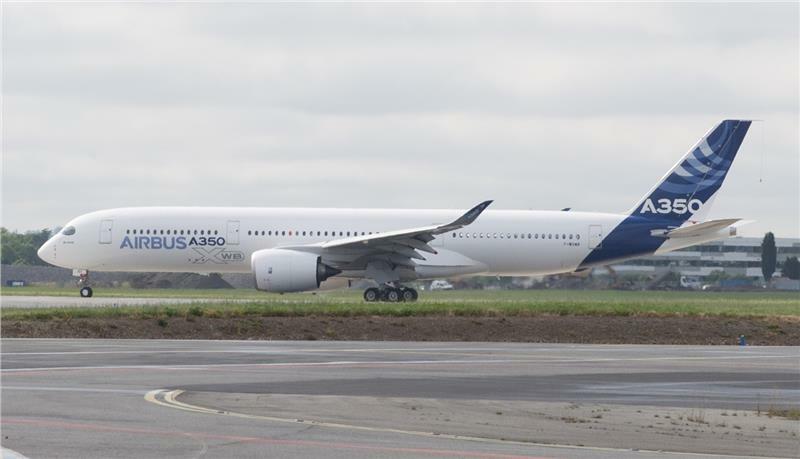 Mr. Alan Pardoe, Chief Marketing Officer of Airbus has said that there are 3 versions of A350 XWB: A350-800 with carriage of 270 passengers in there-classes design, A350-900 with carriage of 314 passengers and A350-1000 with carriage of 350 ones. Thanks to the application of advanced technologies, the new plane type of Airbus reduces operating cost up to 20% per passenger seat, uses fuel more efficiently than same planes types on the market, especially Boeing 777-200 ER. 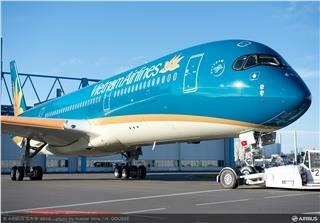 In addition, A350 has outstanding advantages of wide seat, noise reduction, and air filter application on planes. 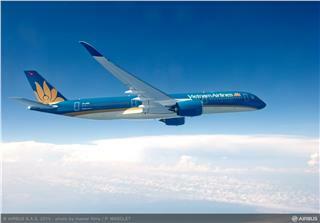 As planned, Vietnam Airlines will have fourteen A350-900 aircrafts, of which ten units are directly ordered from Airbus and the rest 4 units are hired. 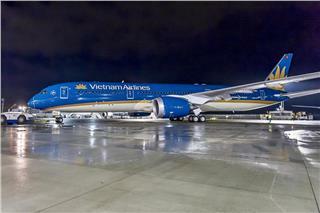 This is really good news of Vietnam Airlines. 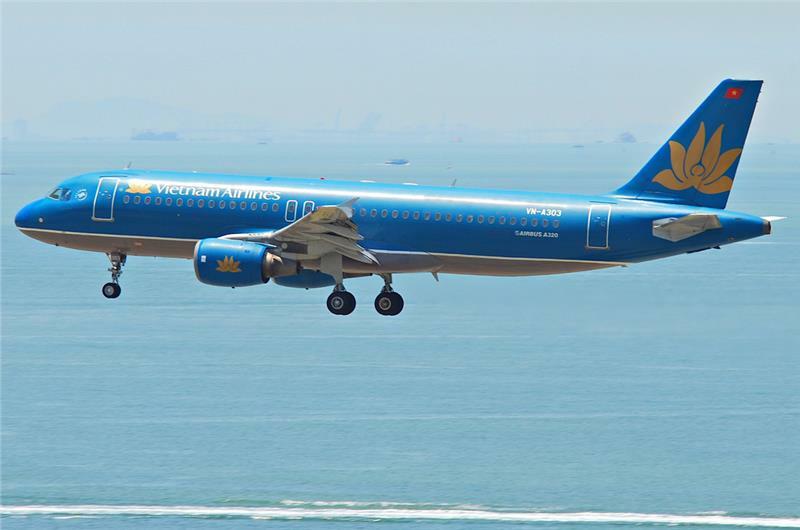 With this project, Vietnam Airlines fleet expects to improve its services and reduce its cost of fuel with the aim of lowering price for passengers. 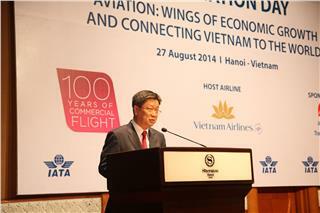 Also at the press conference in Hanoi, it was stated that Airbus, the leading aircraft manufacturer in the world had chose Nikkiso Vietnam Company to produce composite vertical bars of wings and Sharklet’s armor plates for 320s under sub-contract with main supplier Sharklet – the Korean Air Aerospace Division (KAL-ASD). 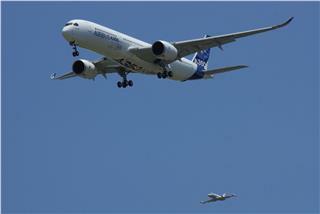 Sharklet is a wing tip device which has been introduced in 2009 by Airbus. 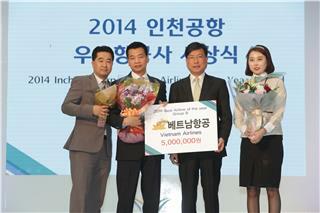 It is designed to enhance the payload-range performance of the A320 Family. 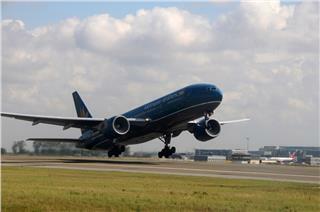 Sharklets, a retrofit option, are expected to reduce fuel burn of up to 4% over longer sectors, which may correspond to annual CO2 reduction of around 700 tones per aircraft. 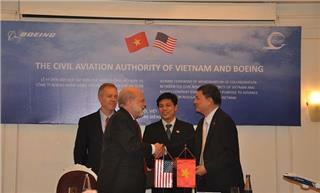 With 4,280 aircrafts of A320 type which will be delivered to customers all over the world, this contract is expected to ensure a long-term work for Nikkiso Vietnam. 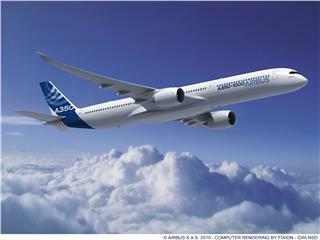 Mr. Jean Francois Laval, Executive Vice President of Airbus in Asia said that the company chose Vietnam to produce aircraft’s components because the aviation market of Vietnam was growing fast, the cost of production was low and Airbus received favorable supports from Vietnamese Government. 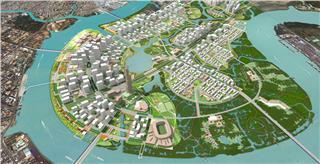 The company is also researching to expand the scale of production and increase the number of factories in Vietnam in the future. 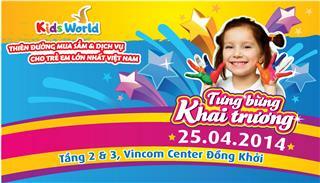 Earlier this year, another airline in Vietnam named Vietjet Air currently operates ten A320 Airbus aircrafts and has ordered over 100 A320 aircrafts including firm orders for 63 A320s, plus 30 purchase rights and more 7 lease aircrafts. 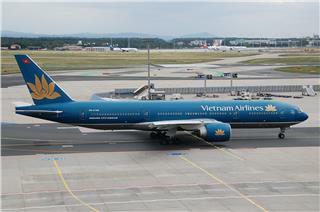 Jetstar Pacific Airlines, with two main shareholders: Vietnam Airlines and Qantas Group, is being operated totally by Airbus aircrafts, with 6 A320s which are serving for domestic routes at present. 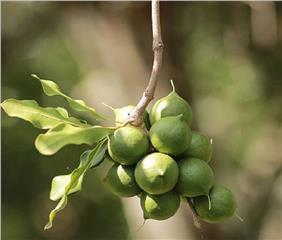 Tomorrow, 7 Feb 2015, Steering Committee of Central Highlands in collaboration with Central Economic Committee of Lam Dong People Committee will hold a seminar on the development of growing Macadamia in Vietnam in the Central Highlands area. 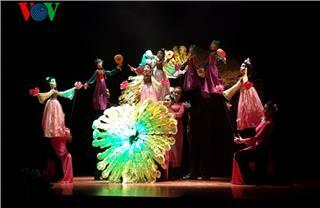 On June, 19th, 2014, The Hanoi Puppetry Theatre organized the opening ceremony of the 6th Meeting of ASEAN Puppetry Association. 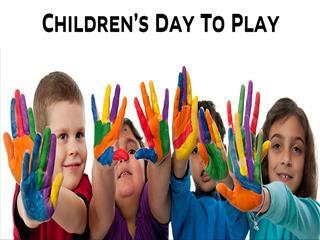 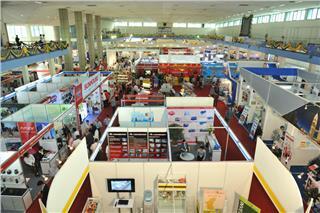 This event will last from June, 19th to June, 21th with the attendance of ten ASEAN nations. 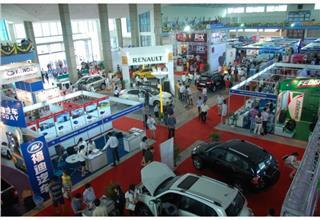 On June 19th 2014, Vietnam Auto Expo 2014 will be opened at the Vietnam Exhibition and Fair Center at 146 Giang Vo Street, Hanoi. 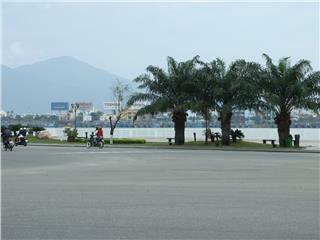 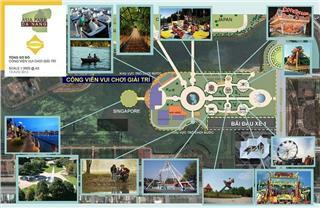 The exposition will introduce transport and ancillary industry of Vietnam. 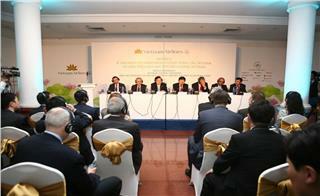 Agriculture has been potential and strength of Vietnam, which contributes greatly to the development of the country. 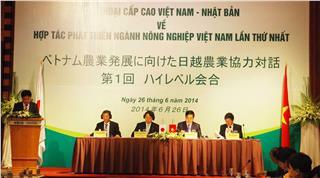 Vietnam agriculture is being improved and upgraded with many advanced technology and support from Japan. 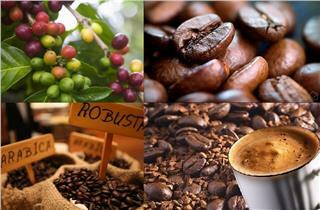 Coffee output of Brazil falls sharply, which will be a great chance for Vietnam coffee to surpass world coffee market. 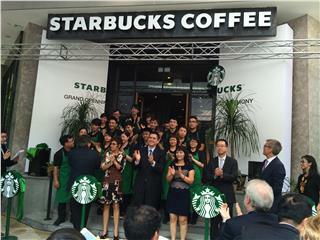 By dint of this, the price of Vietnam coffee will increase significantly, creating benefit for farmers planting coffee in Vietnam. 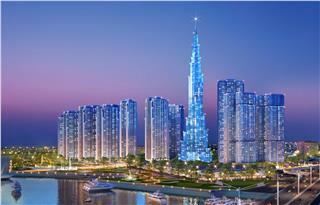 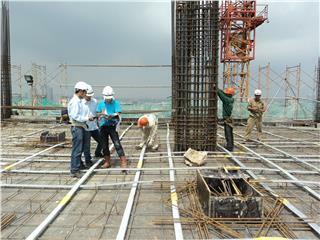 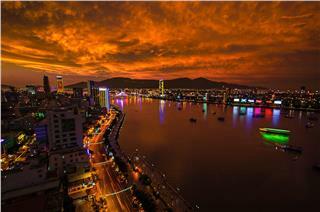 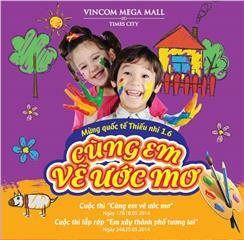 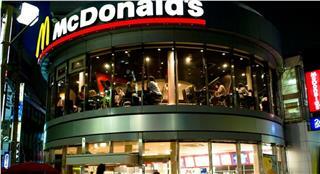 By October 2014, HCM City approved investment certificates for many foreign investors in Vietnam. 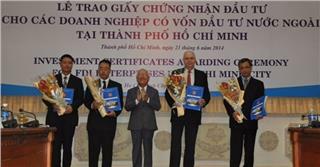 And, Ho Chi Minh becomes the leading city appealing most FDI in Vietnam.